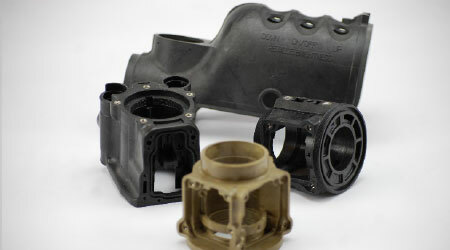 Prototype and production injection molding services engineered to meet strict tolerances and tight deadlines. Focusing on both precision and speed, our in-house mold-making department engineers tooling to the strictest specifications while accommodating mold design changes incredibly fast. 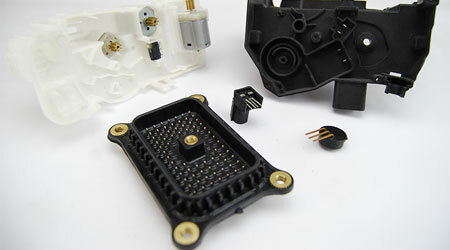 Years of experience have allowed us to perfect embedding and overmolding techniques. 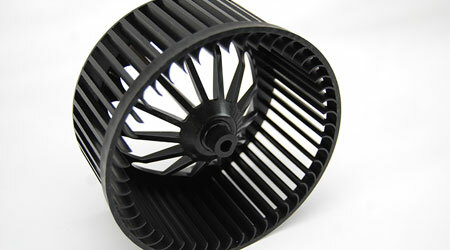 High-speed machining and precision milling to quickly produce prototype and production tooling. Highly accurate tooling for injection molds from prototype to production standards, including overmolds, embedded parts, and reflex tooling for lens packages. Our injection molding department develops thermoset plastic injection molds using aluminum, steel, epoxy, rubber, and silicone. Our Electrical Discharge Machining (EDM) department houses over a dozen sinker and wire EDM machines, which we use to build highly accurate tooling for our injection molding processes.